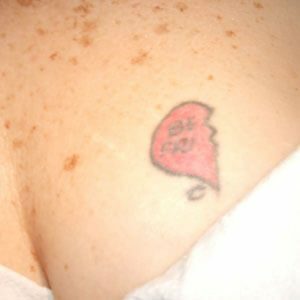 How Many Sessions Will It Take To Remove My Tattoo? 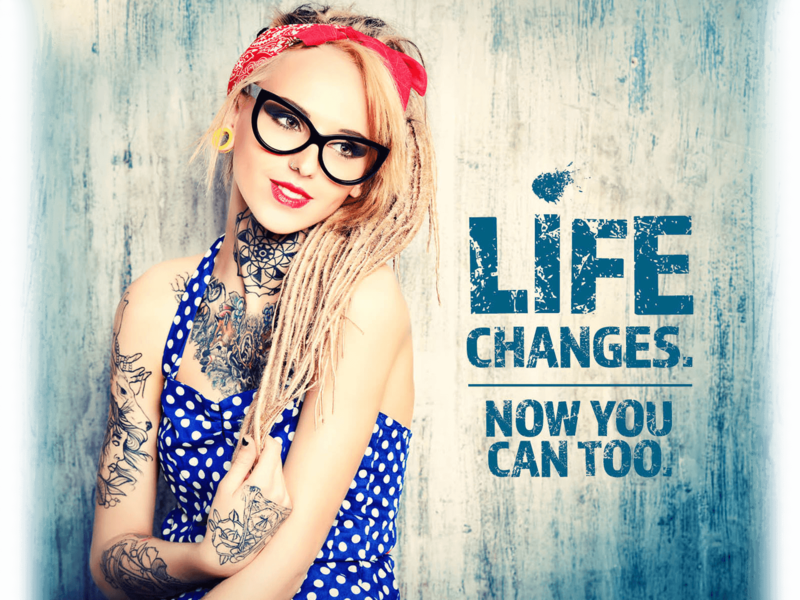 Tattoos have always been an increasing trend, especially because most individuals have one or more tattoos on their bodies. 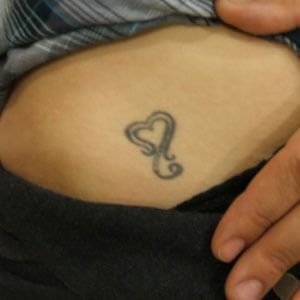 In some cases, tattoos are symbols that help a person express who they are, or in other scenarios, tattoos are memories and recollections of significant events or people. 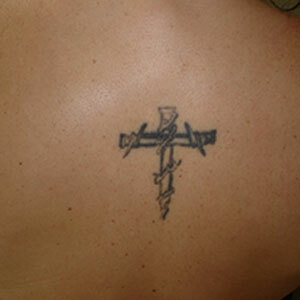 But as the trend for inked skin continues to grow, the demand for tattoo removal follows the same pattern. 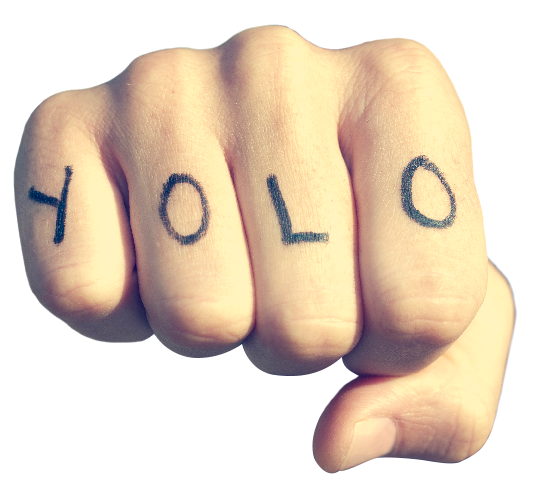 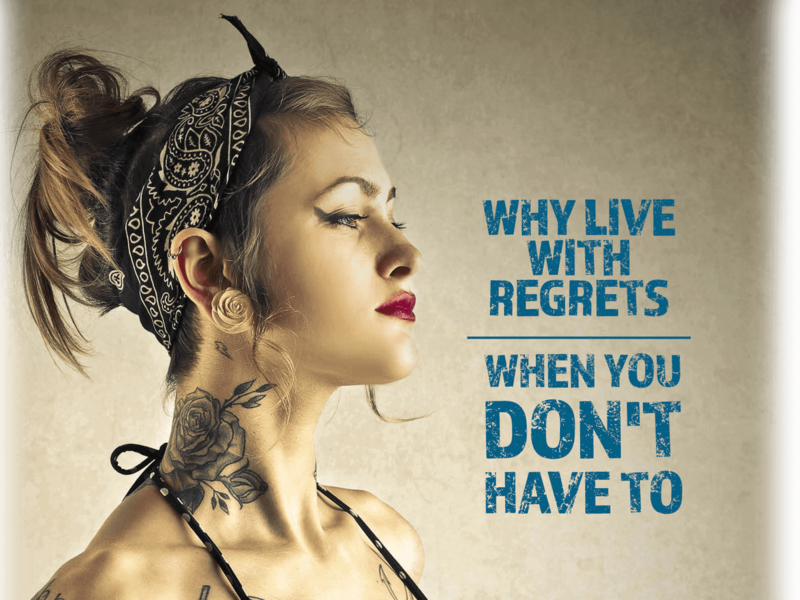 In fact, as many as 40% of Americans regret their decision to receive something they thought was permanent. 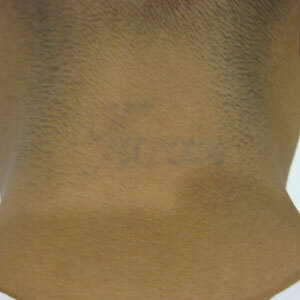 Laser tattoo removal is one of the best solutions to clean skin. 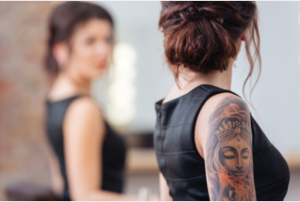 When you arrive for your free consultation, the following are some factors to consider, that will help determine how many sessions are required to remove your tattoo, as well as your tattoo removal cost. 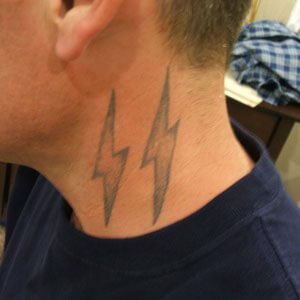 Many things contribute to the number of sessions it takes to remove a tattoo completely, but the colors that the tattoo contains is the number one factor to consider. 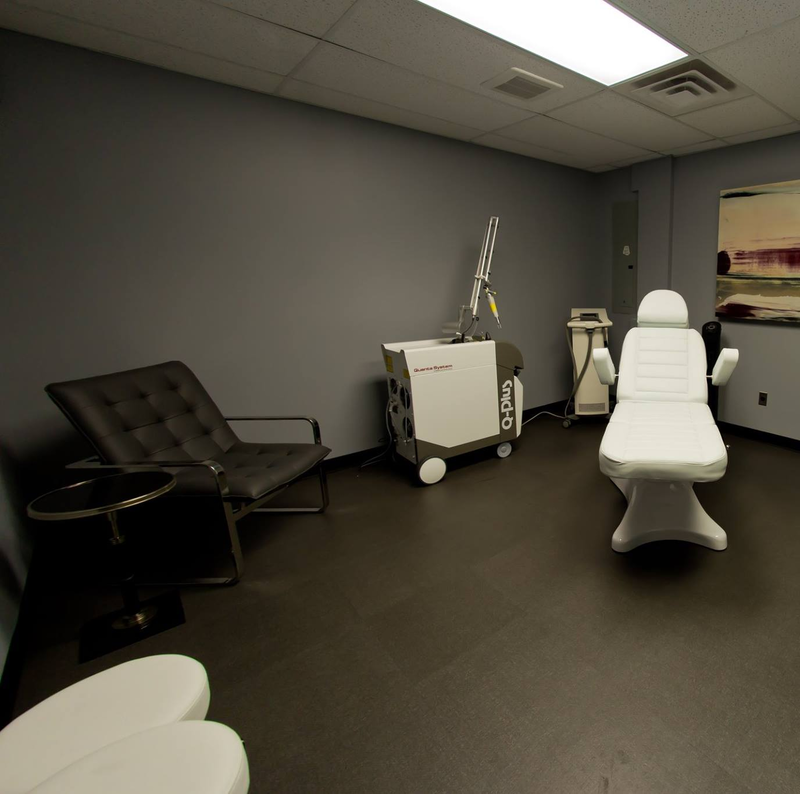 While some colors respond to laser treatment rather well, the others might take more time. 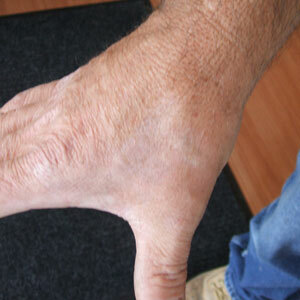 Black pigments are easier to remove since they are comparatively small and lack any metallic elements. 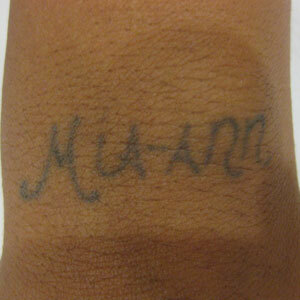 Depending on the laser that’s being used, red colored ink can be either easy or difficult to remove. 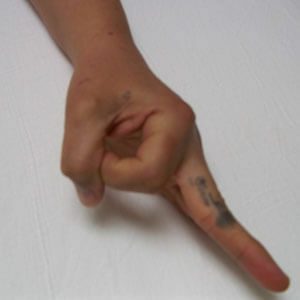 Green, yellow, blue, and orange colored ink is difficult to remove, because, in most scenarios, the light and heat energy from the laser pass through these colors without much light absorption. 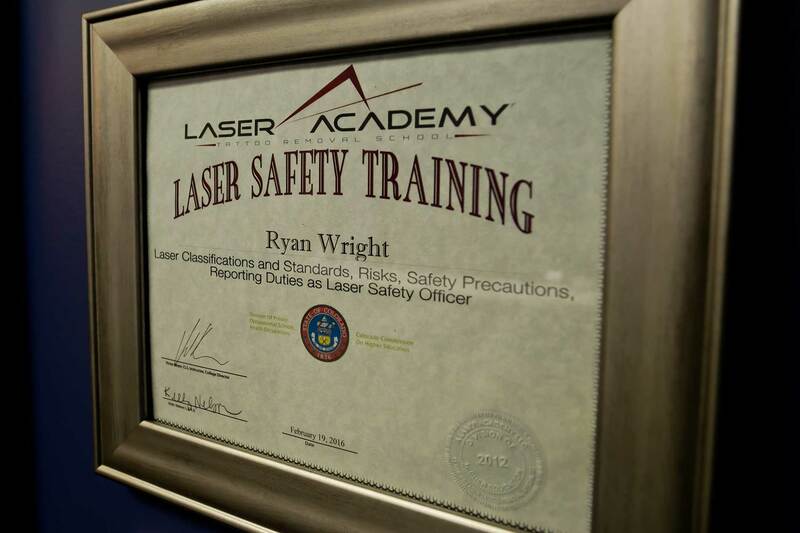 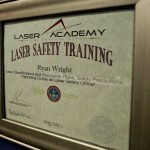 Make sure the laser that is being used has the proper wavelengths to treat a variety of colors. 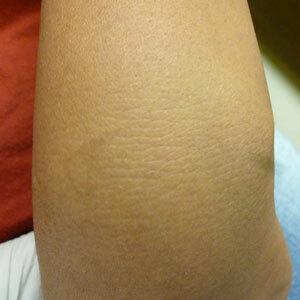 Different wavelengths are attracted to different colors, one wavelength cannot treat all colors. 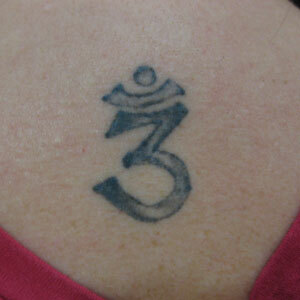 Another element to consider is how the tattoo was injected into the skin. 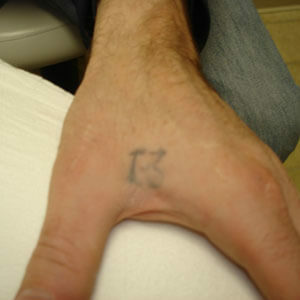 Most tattoos are embedded professionally, but some individuals have received amateur ink jobs, which can alter the number of sessions needed to remove it. 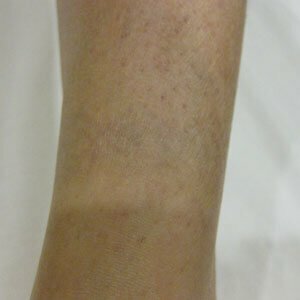 In fact, amateur art will respond quicker to the laser treatment since they usually do not contain as much ink, and in most cases, the ink is distributed into the dermis unevenly. 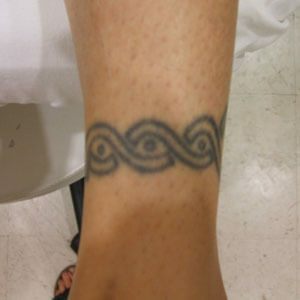 Professional tattoos tend to have a greater amount of ink which can penetrate multiple layers of the epidermis, which can increase the number of treatments it will take to remove the tattoo. 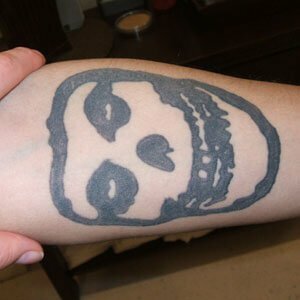 Apart from being unique in design, tattoos are also unique in their composition. 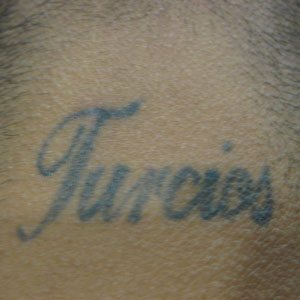 All tattoo artists utilize different types of compounds for creating tattoo pigments. 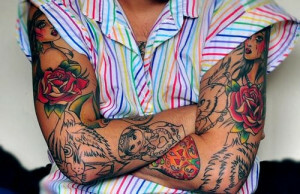 However, the problem that lies here is that these tattoo artists are not able to comprehend the exact makeup of every single tattoo pigment. 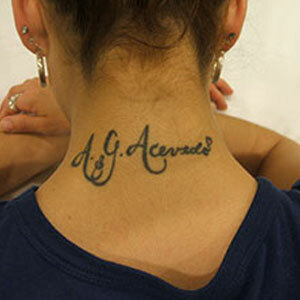 Aside from including colors and density, the composition of each also consists of ink type as well as ink quality. 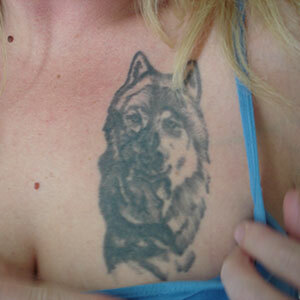 It is quite difficult to remove certain kinds of tattoo ink and may require more time with the laser. 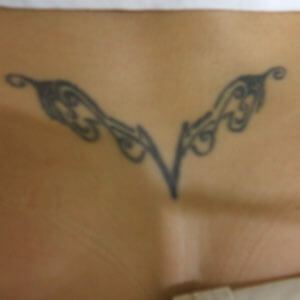 It is usually easier to get rid of older tattoos since the pigment typically fades with time. 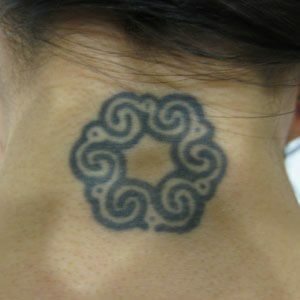 Some additional sessions may be required for newer tattoos mainly because the pigment hasn’t had as much time to fade. 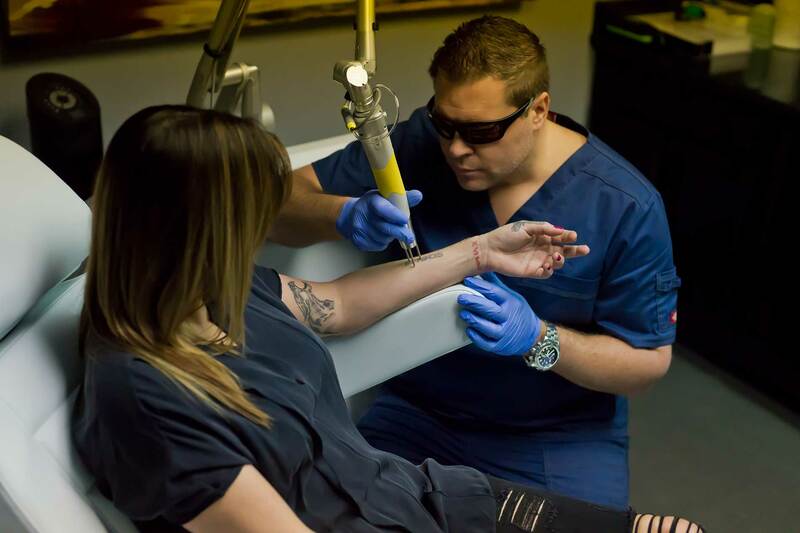 During your consultation with our laser technician, try to have an accurate time frame of when you received the tattoo that is being removed. 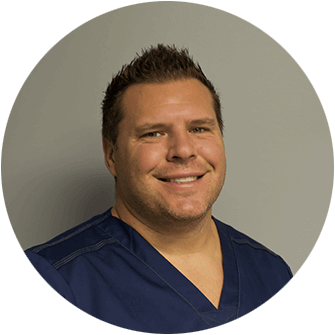 This will help us determine the number of sessions complete removal will require, as well as any outcomes you should expect with removal. 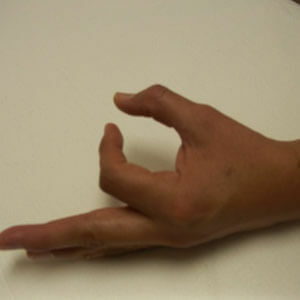 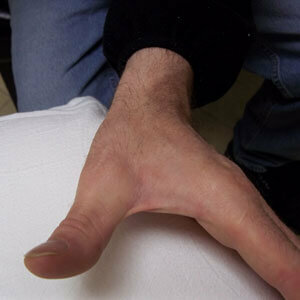 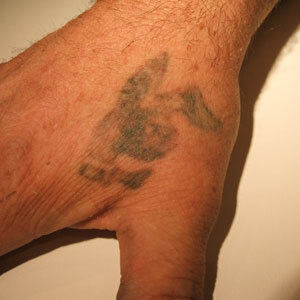 The location of the tattoo will also play a significant role when it comes time to laser the ink away. 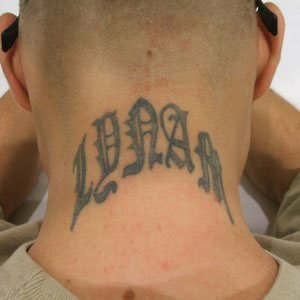 It will be easier to remove tattoos on certain parts of the body. 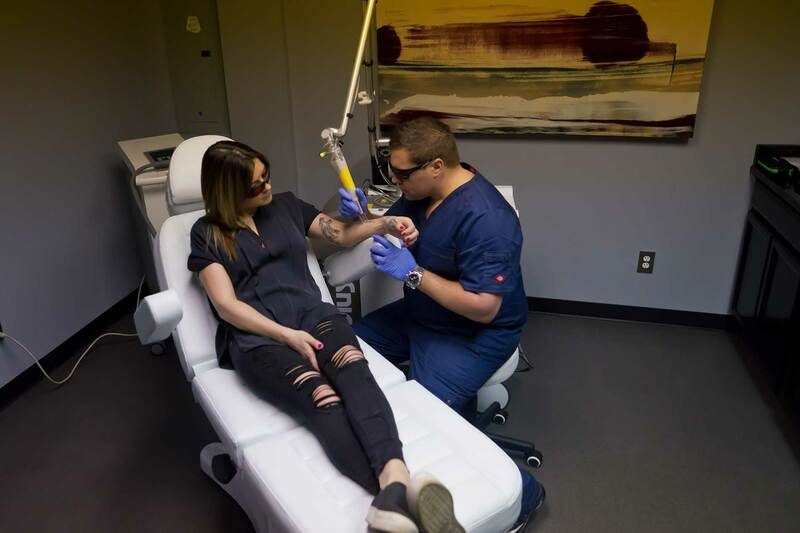 Blood flow also plays a significant role in tattoo removal, therefore the areas of the body with a good amount of blood flow will respond better to laser tattoo removal than those that have poor blood flow. 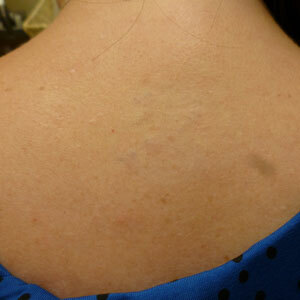 The strength of your immune system also plays a vital role in tattoo removal. 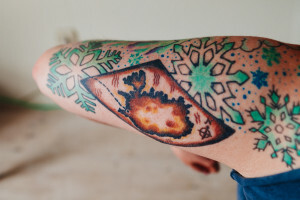 Everyone’s immune system is different so some people will respond better to tattoo removal than others. 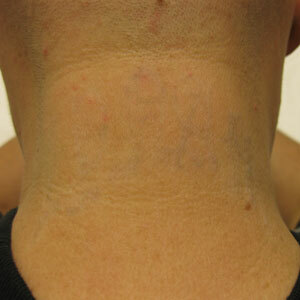 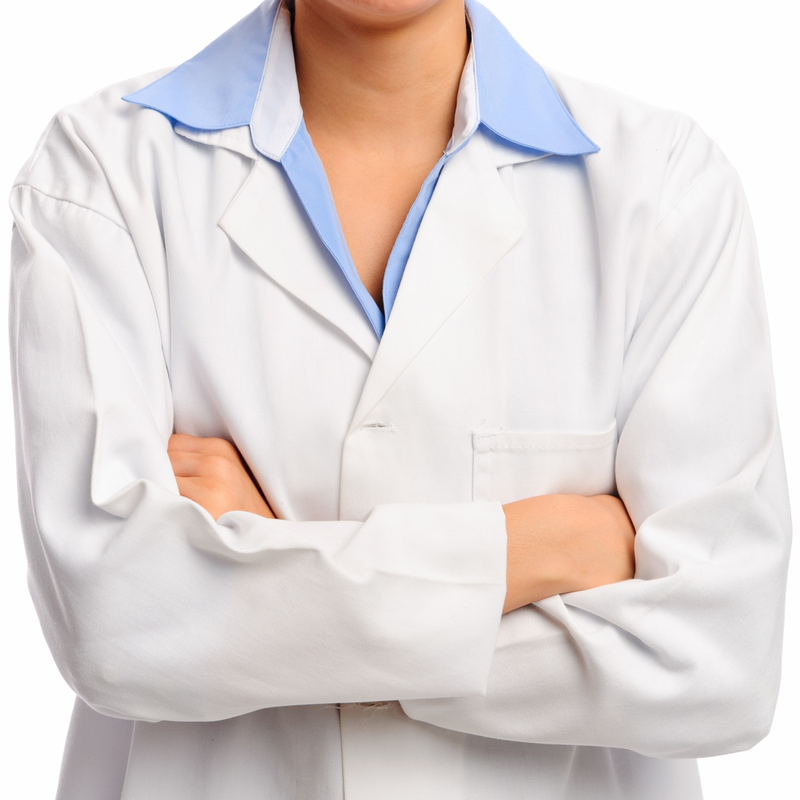 Keep in mind that for each patient, the number of laser tattoo removal sessions will differ. 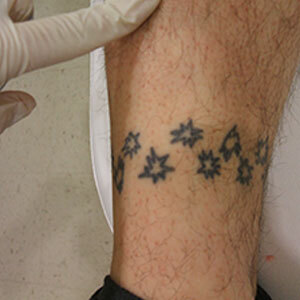 Compared to other tattoo removal treatment methods, this procedure is much safer, faster and much less painful. 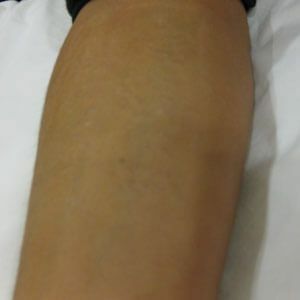 The factors mentioned above will undoubtedly contribute significantly to the period of time it will take to remove your tattoo as well as the expense in doing so. 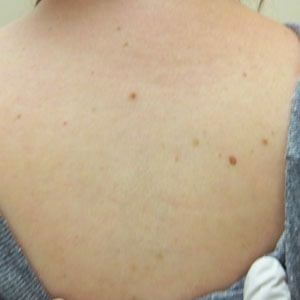 Ink Blasters Precision Laser Tattoo Removal determines your tattoo removal cost depending on the size of your tattoo in square inches, using our patented grid formula that will determine the exact size of your tattoo. 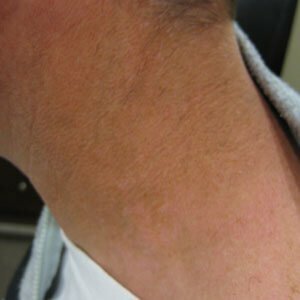 Most tattoos can be significantly faded or completely removed with 3-10 treatment sessions, although all of these factors will determine an exact number. 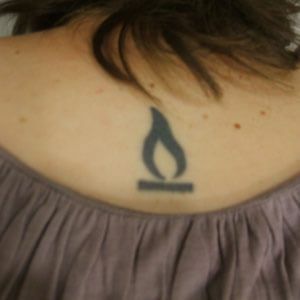 You can your approximate tattoo removal cost on the “How It Works” page.